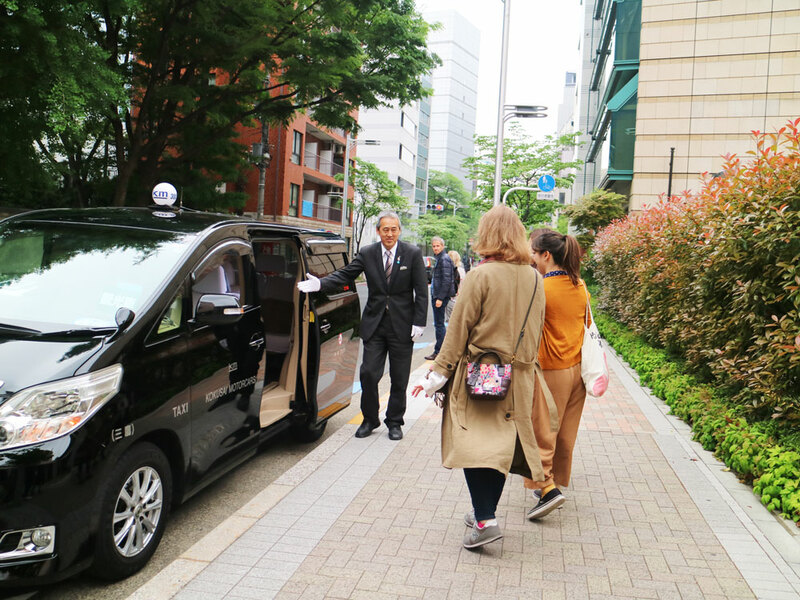 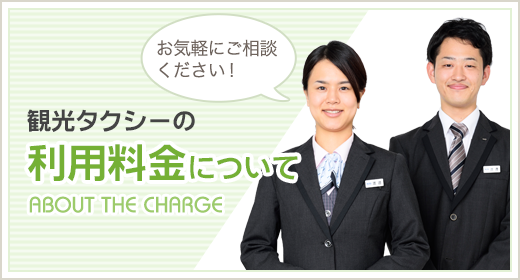 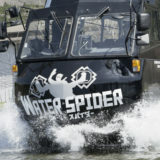 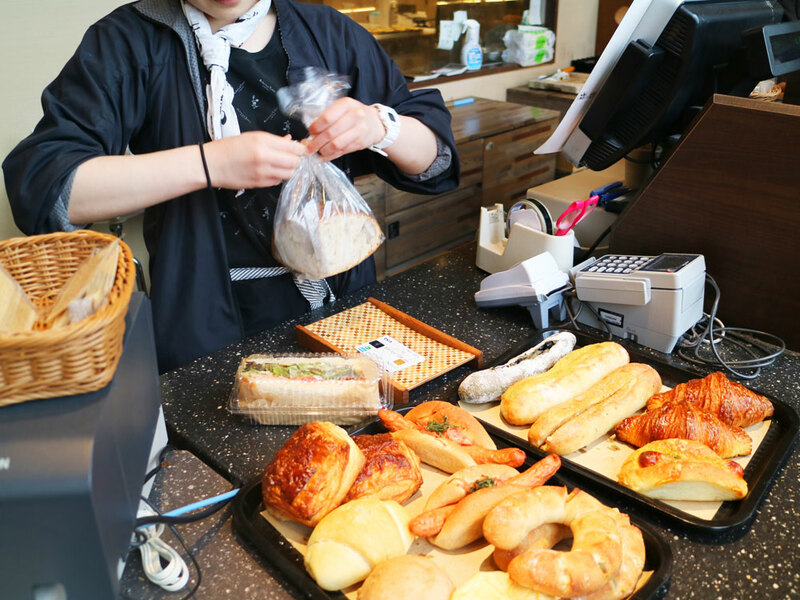 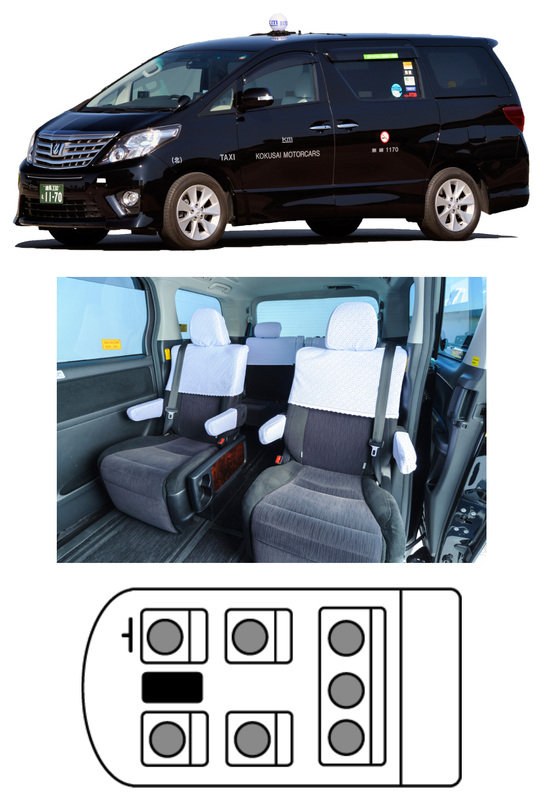 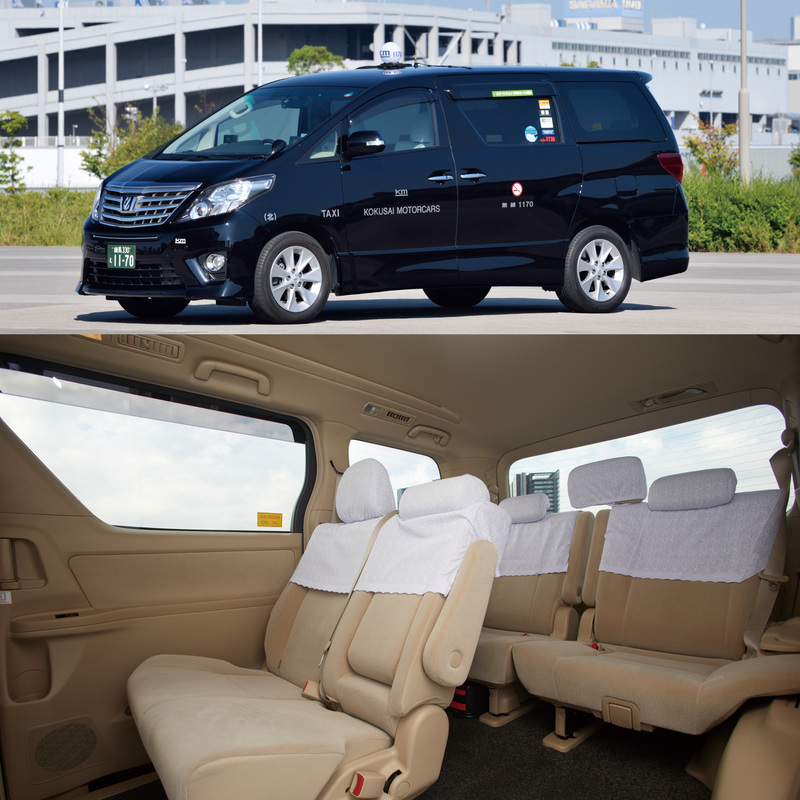 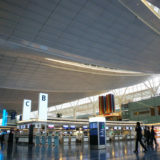 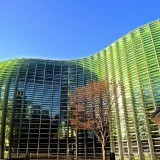 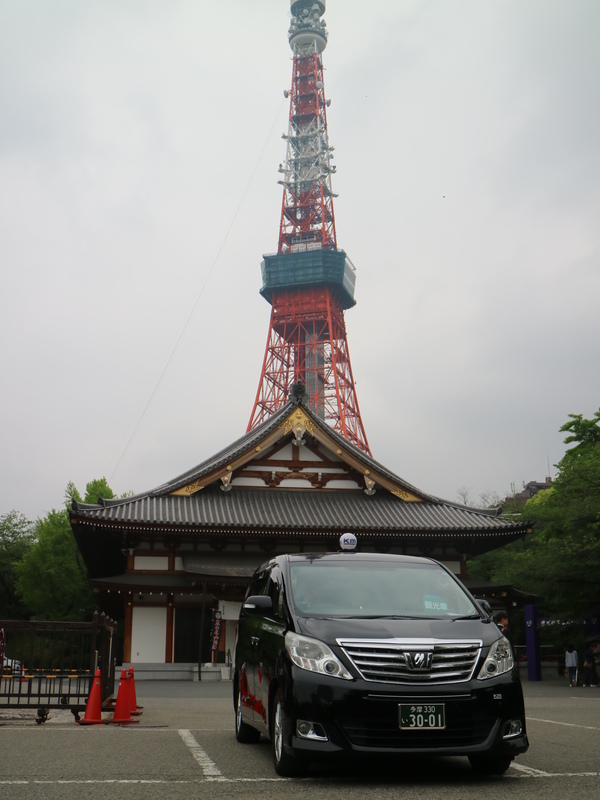 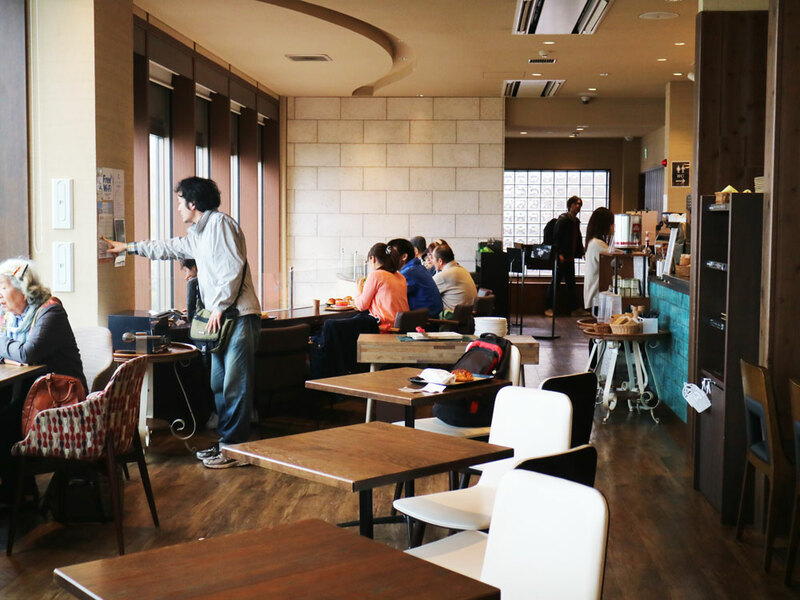 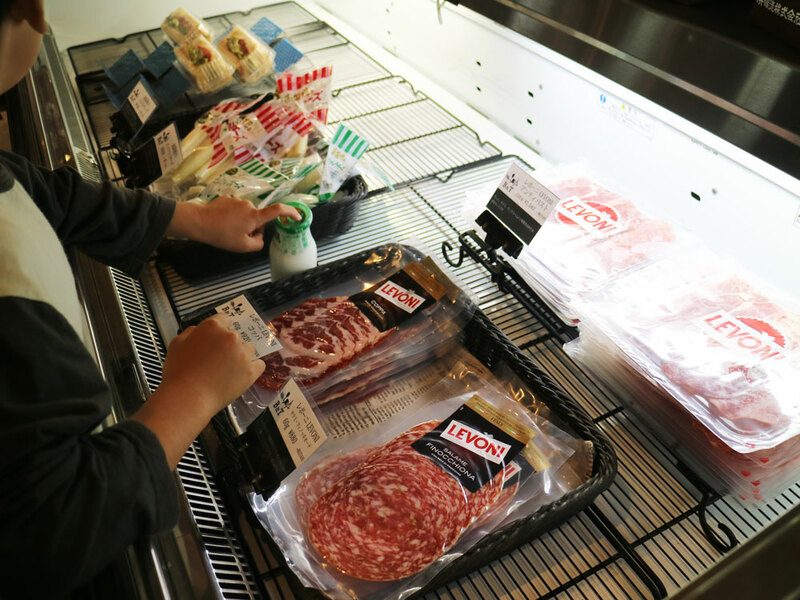 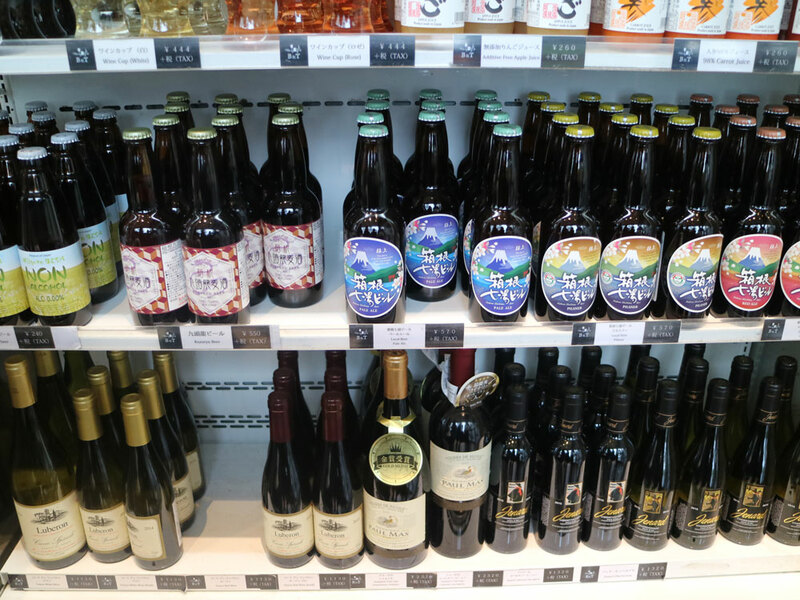 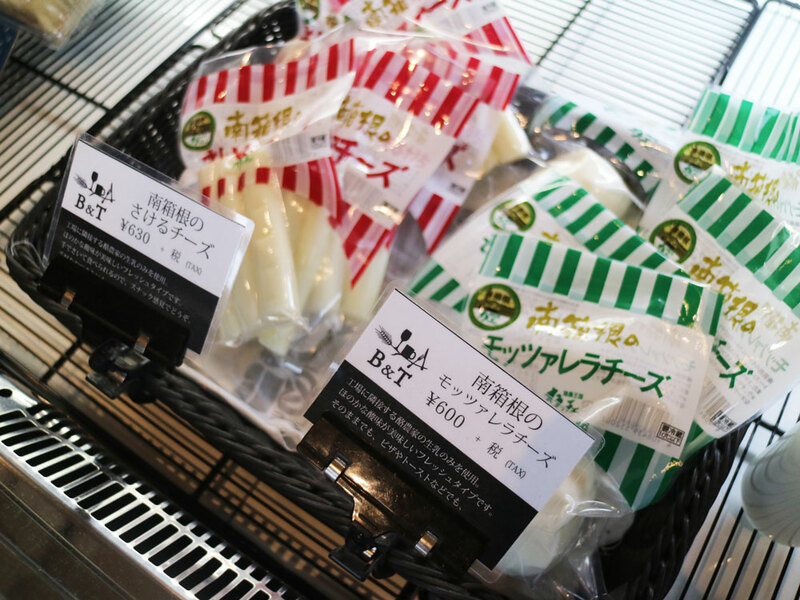 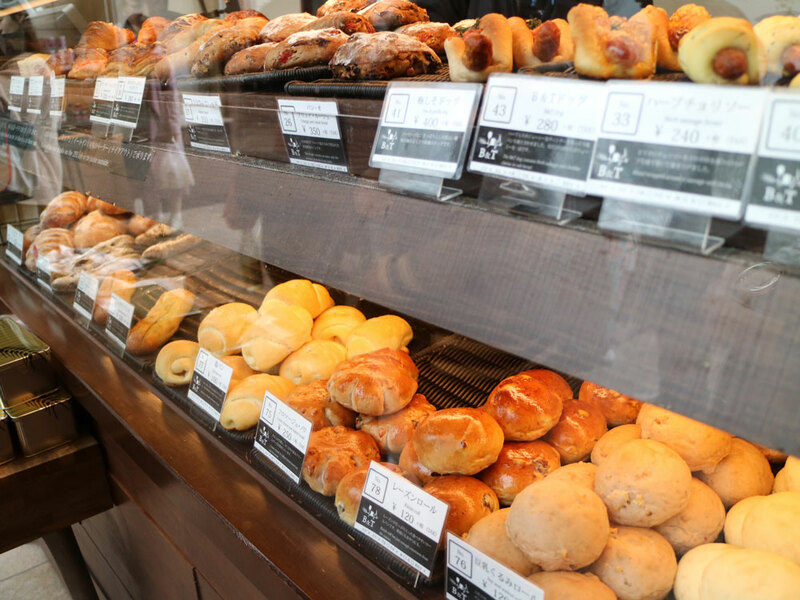 Pickup point and the drop off point is in the 23 wards of Tokyo, Mitaka-shi and Musashino-shi. 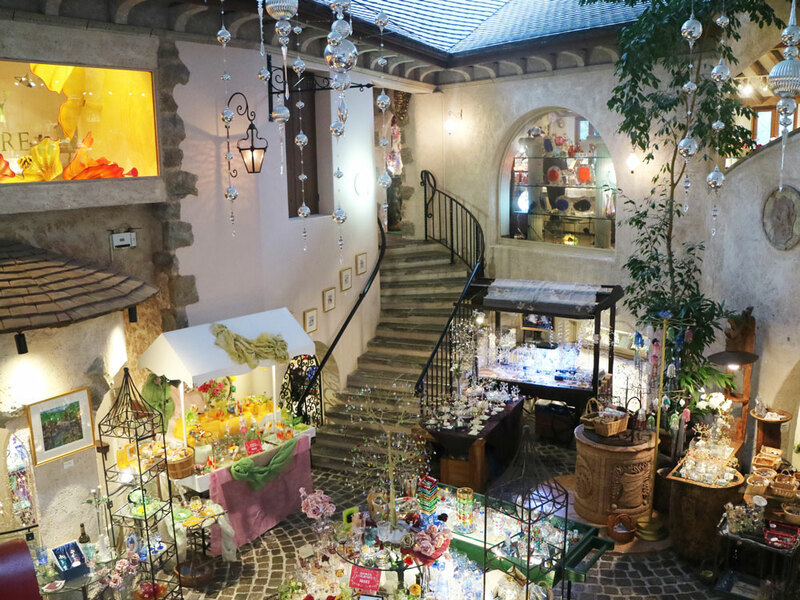 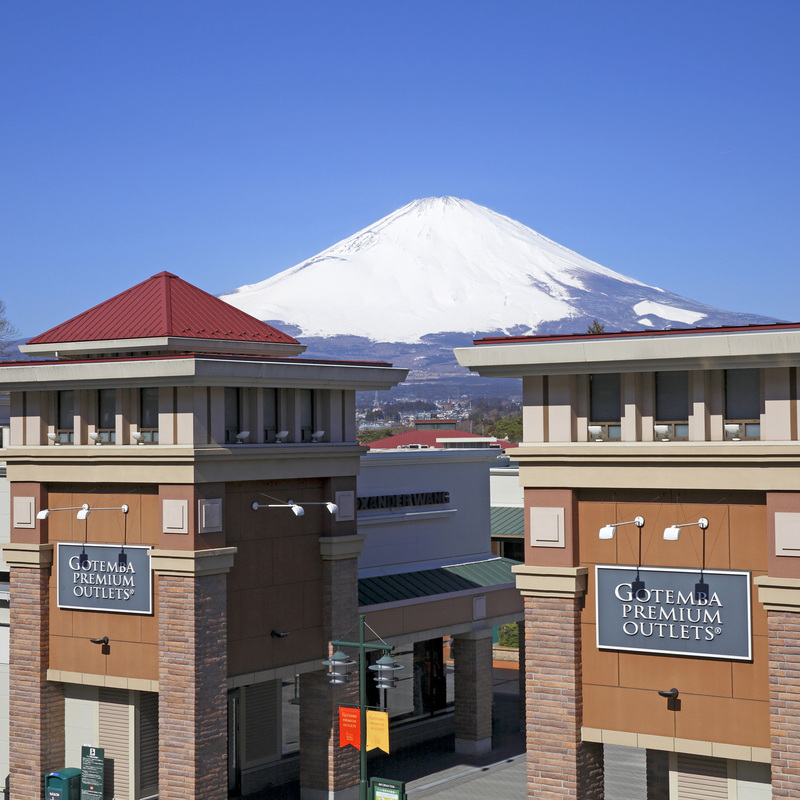 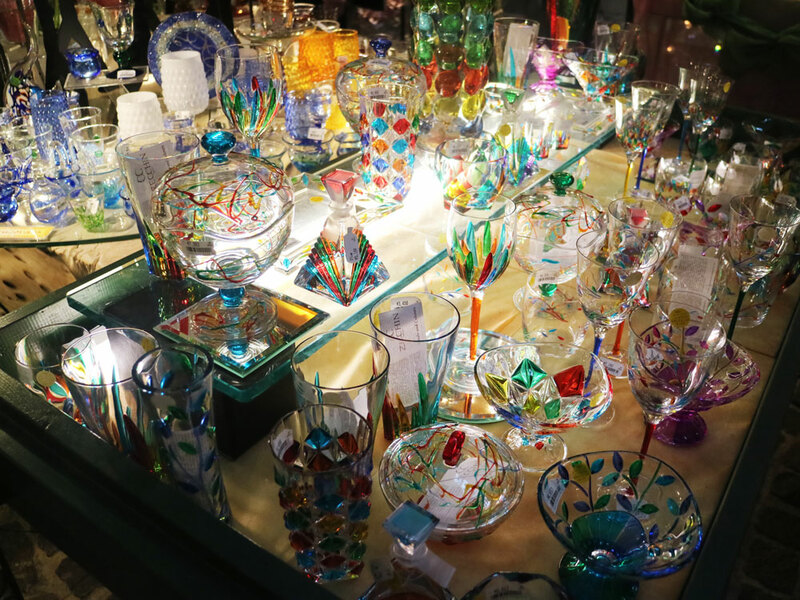 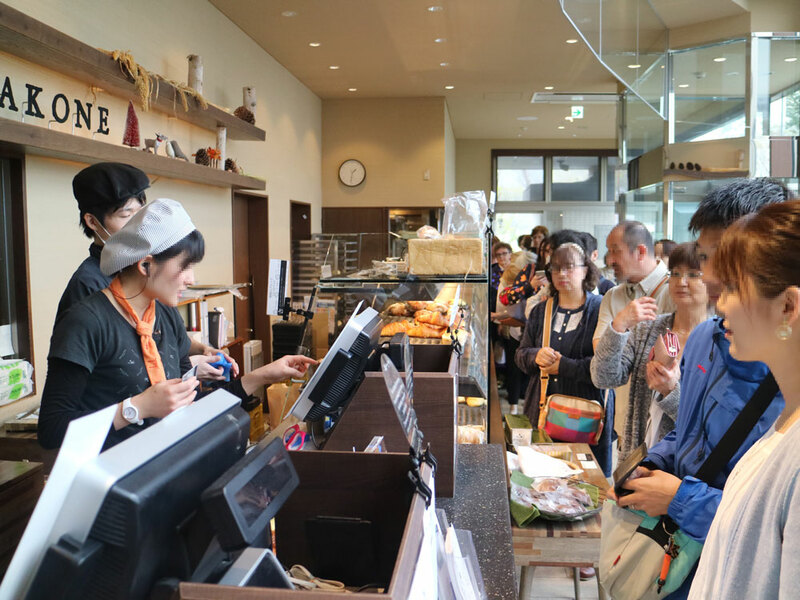 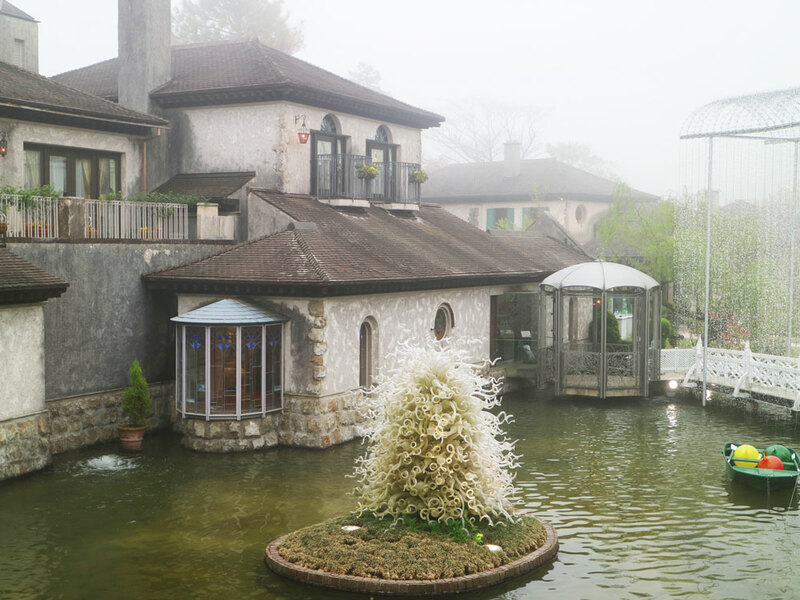 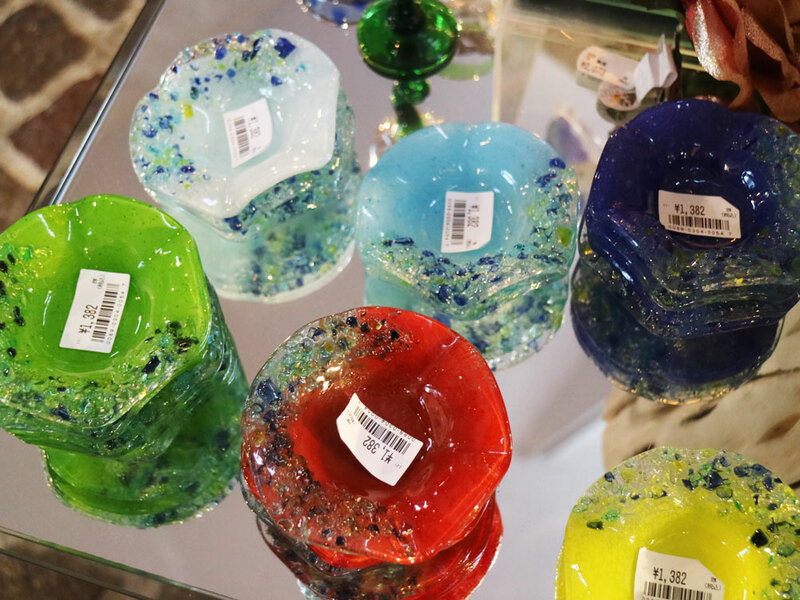 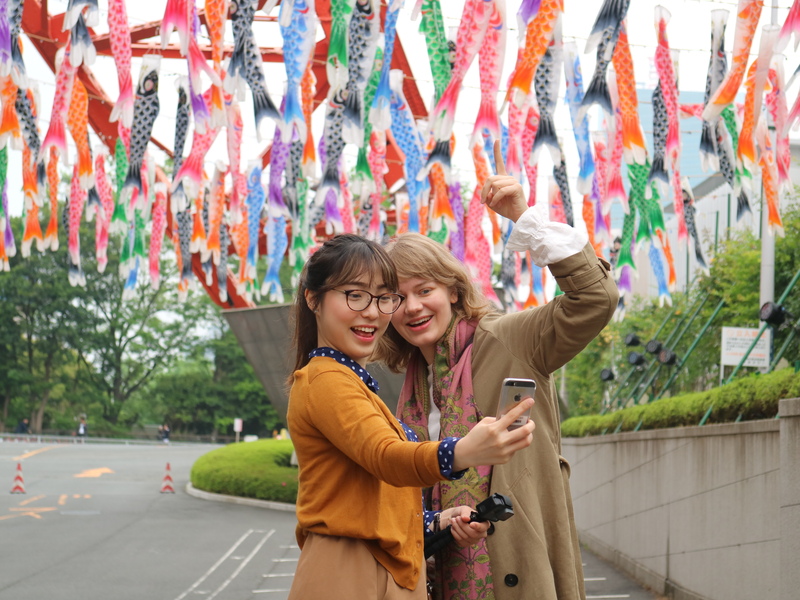 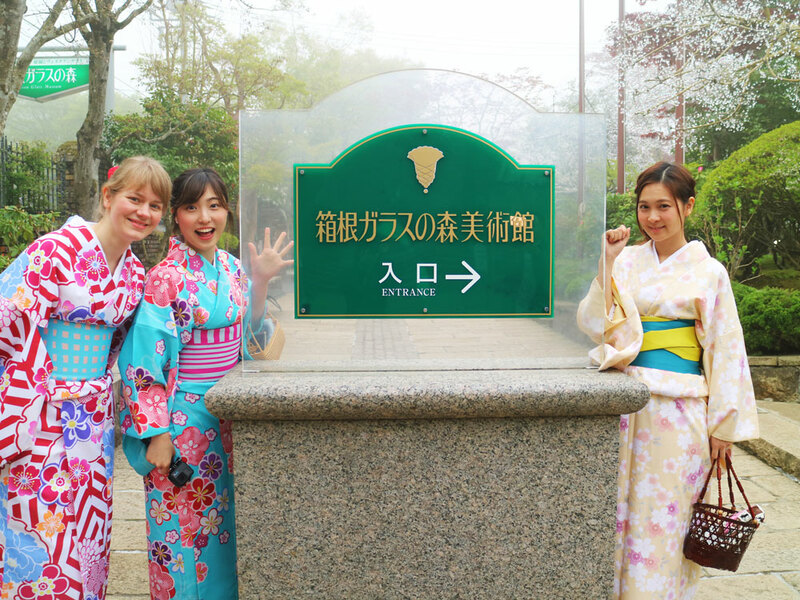 If it is within hours, sightseeing around the hotel is also possible. 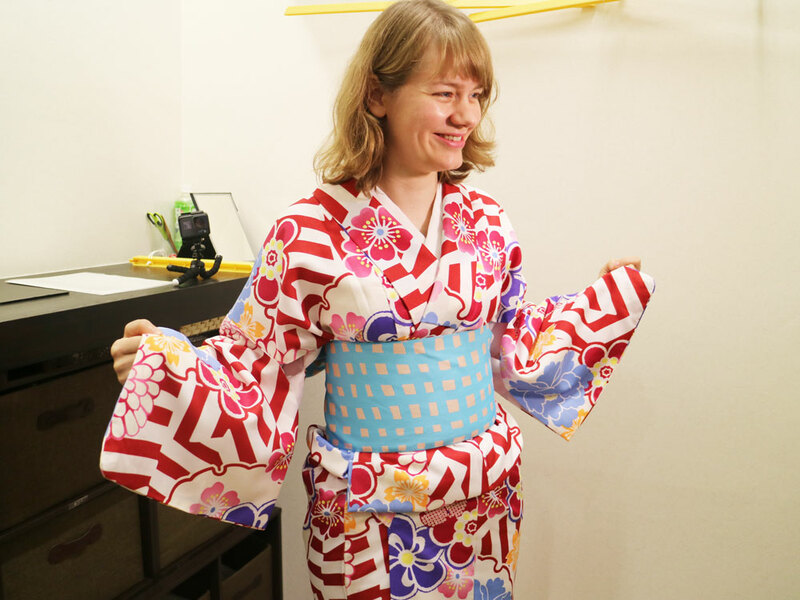 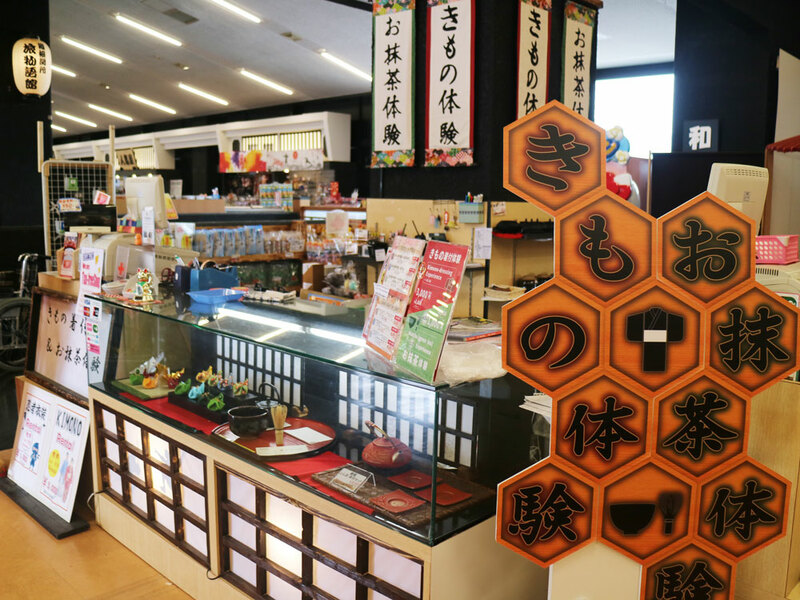 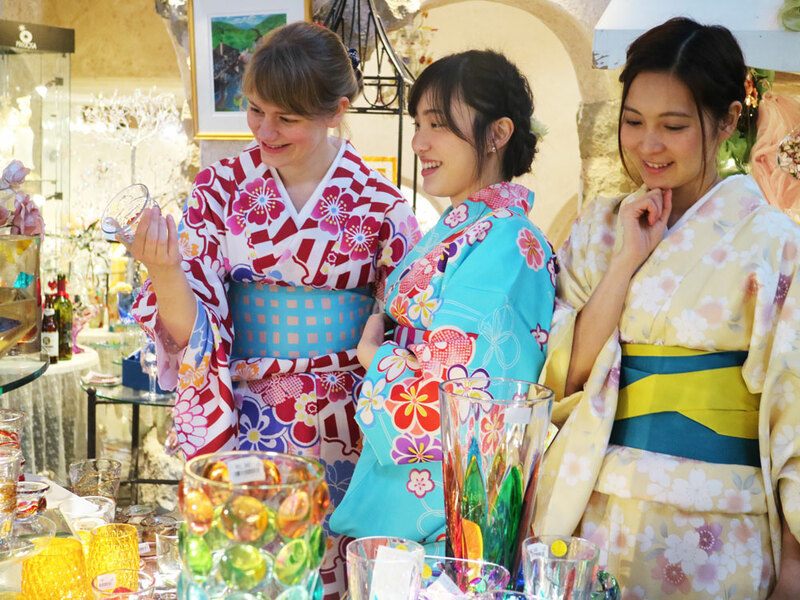 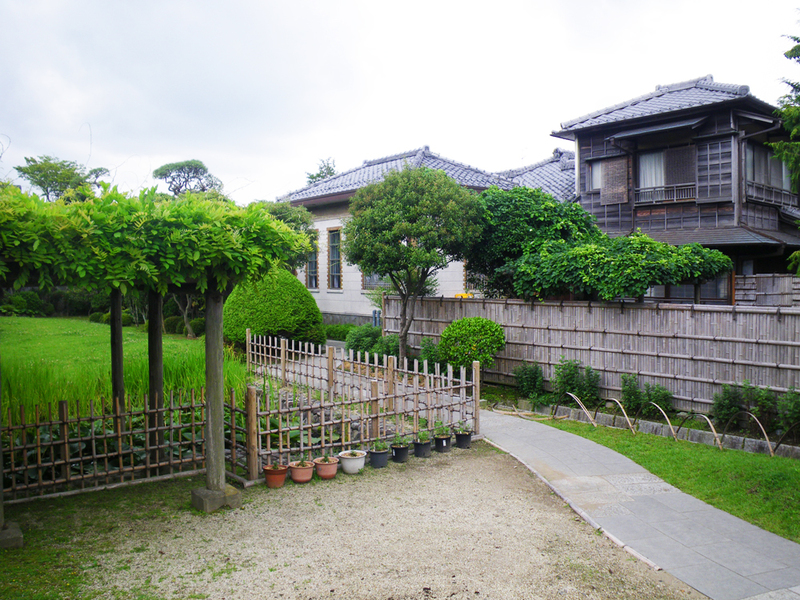 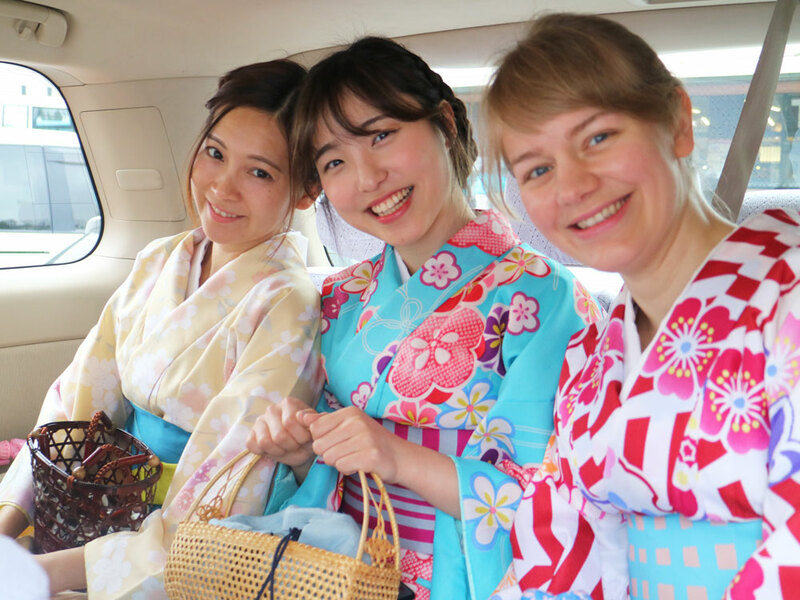 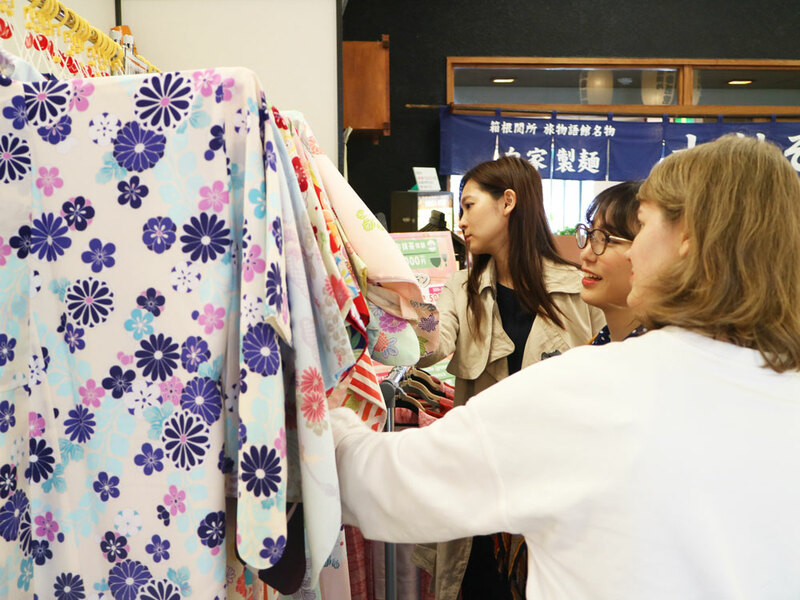 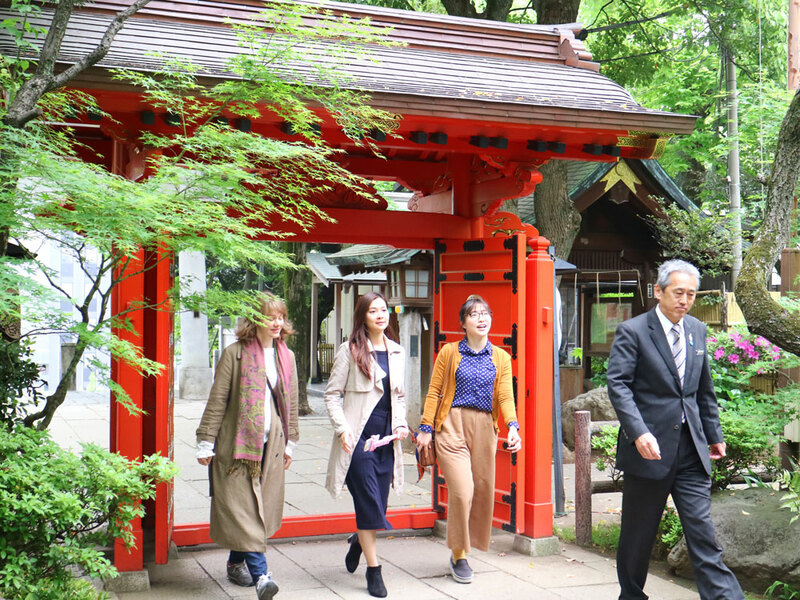 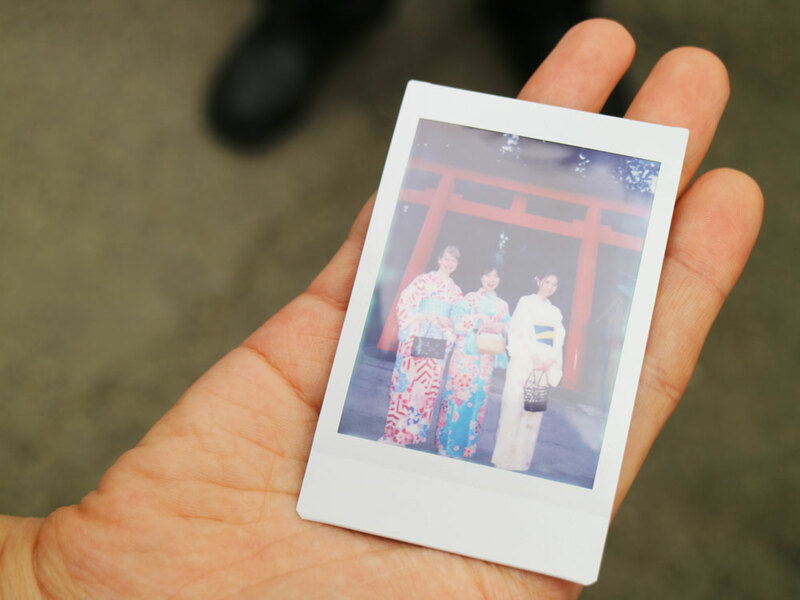 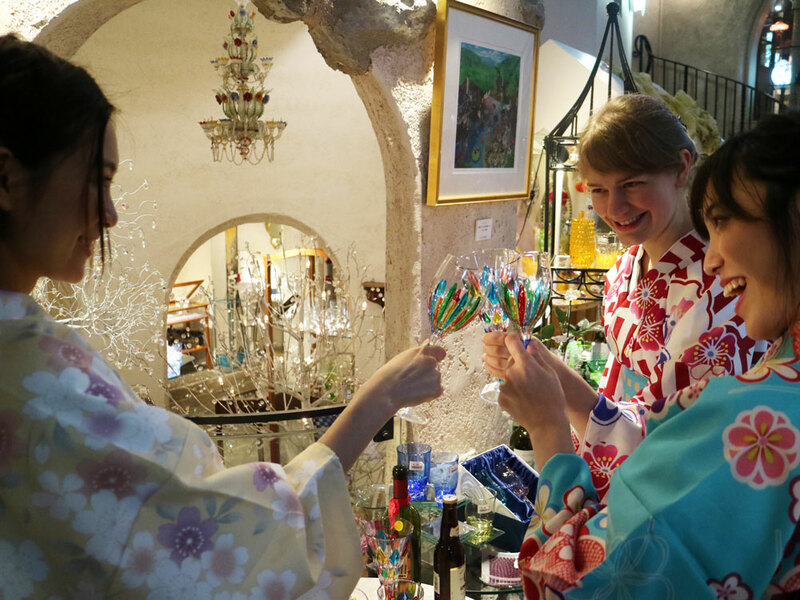 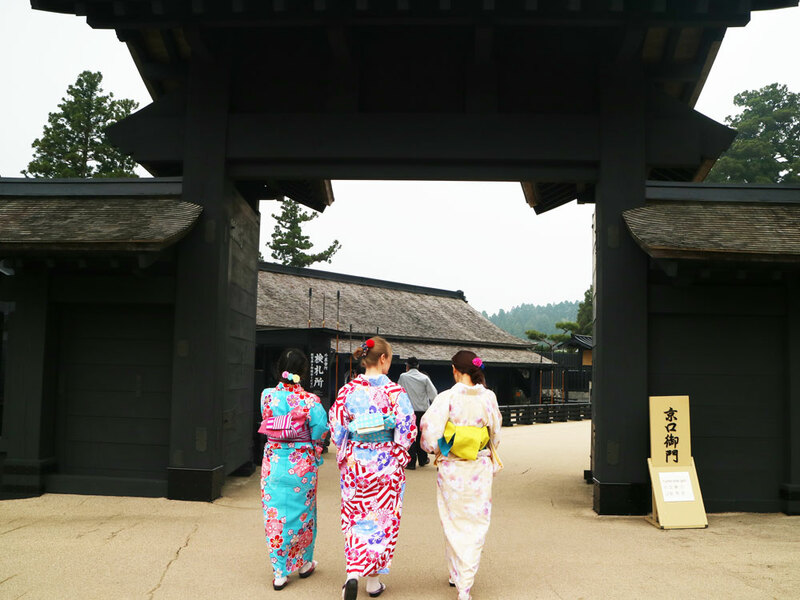 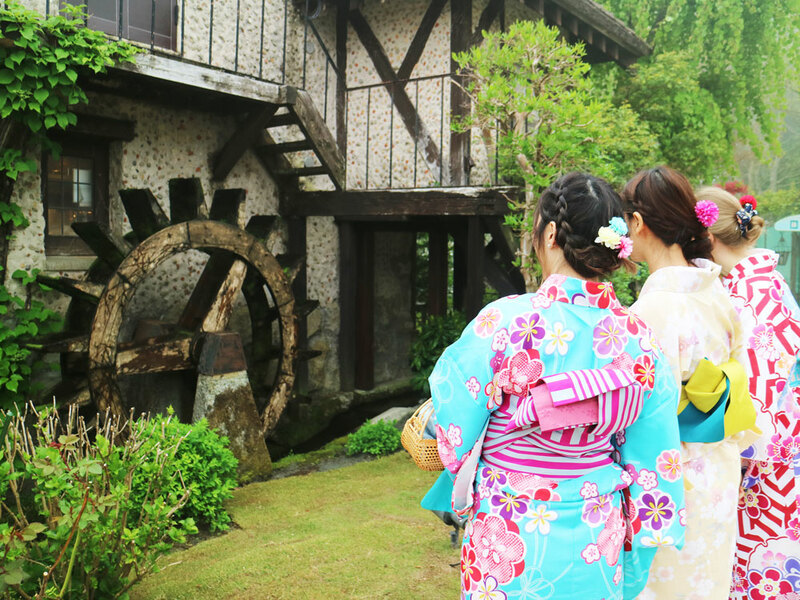 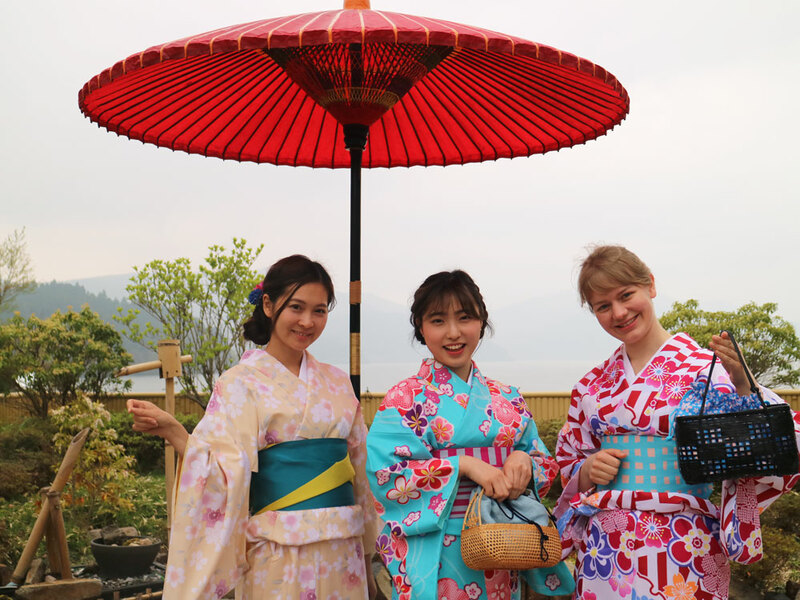 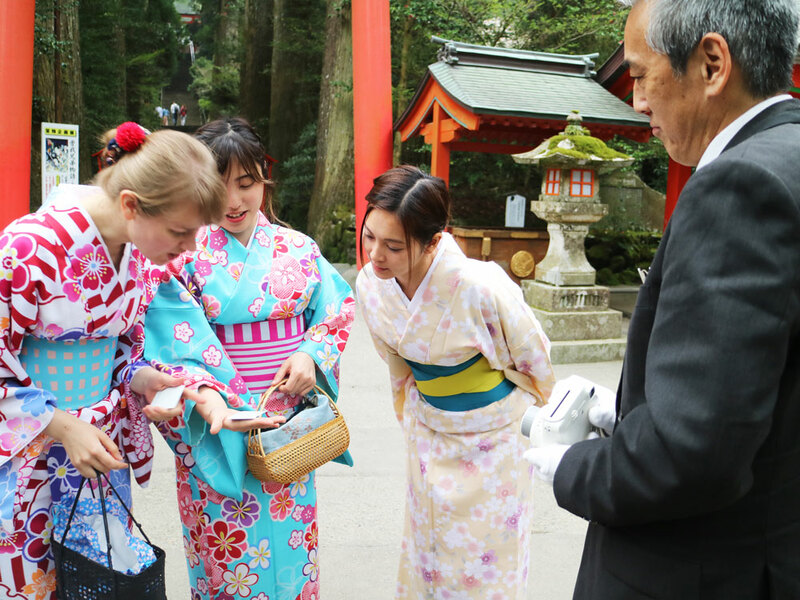 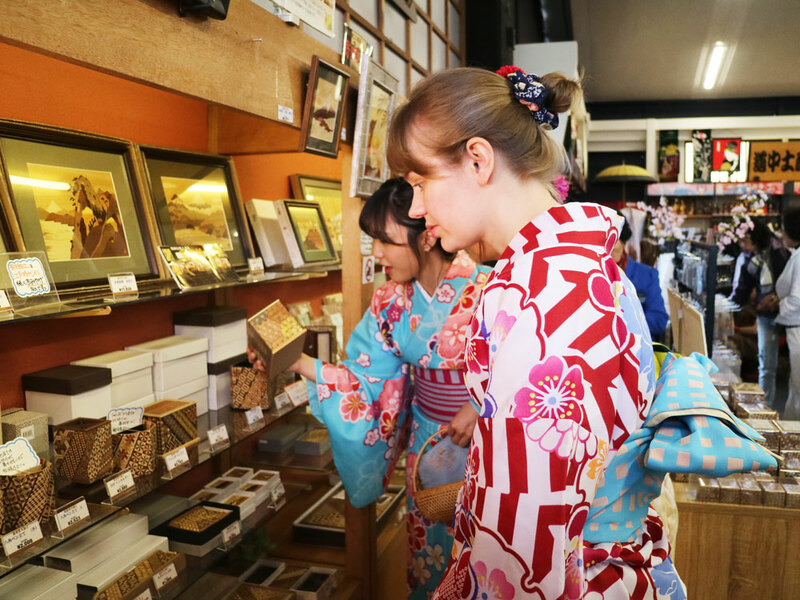 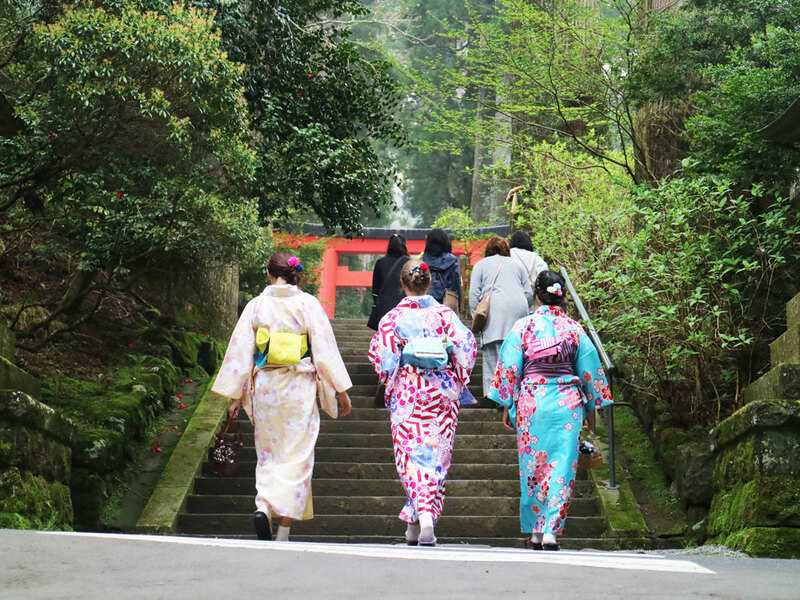 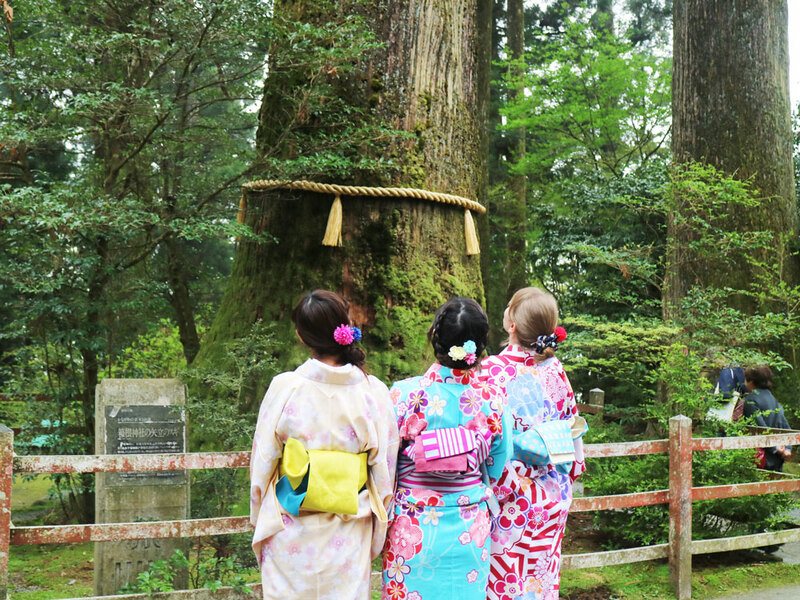 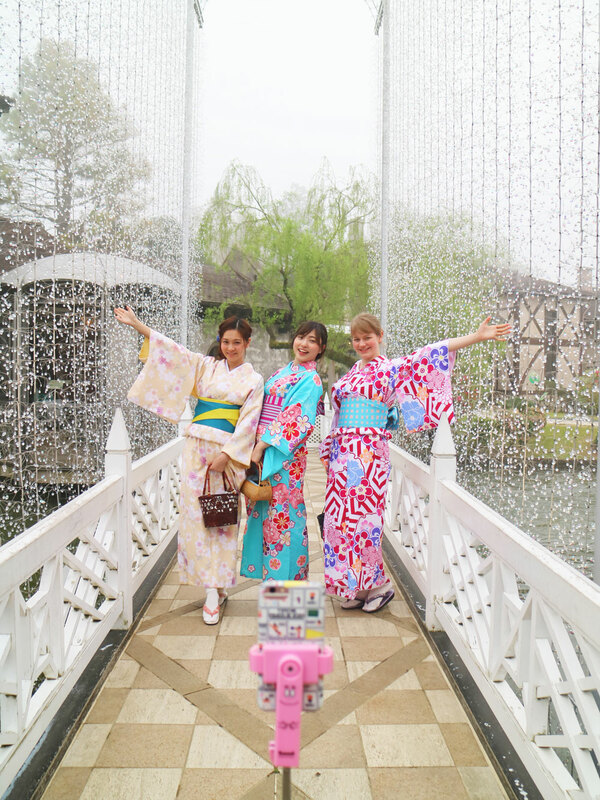 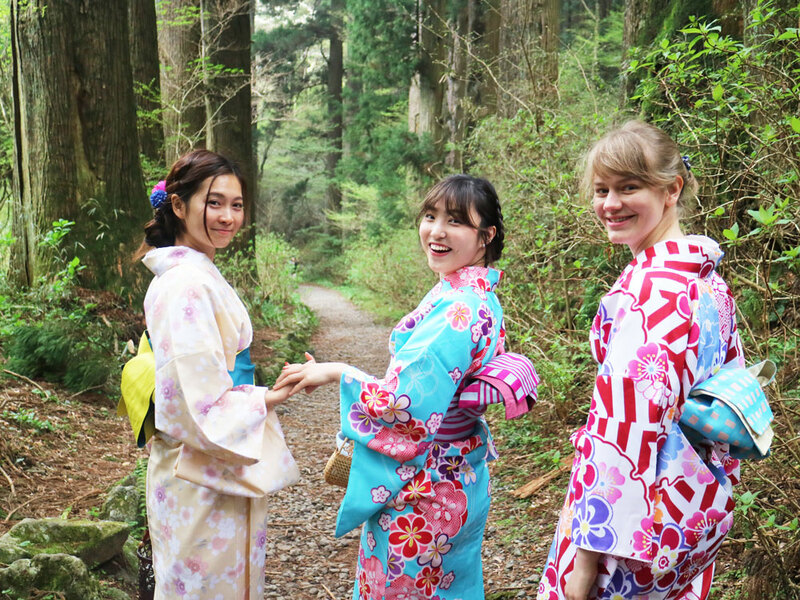 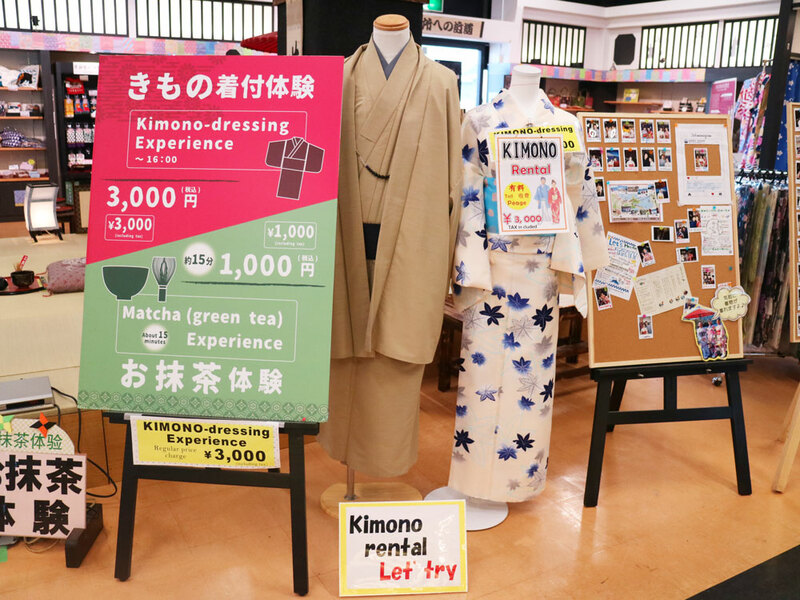 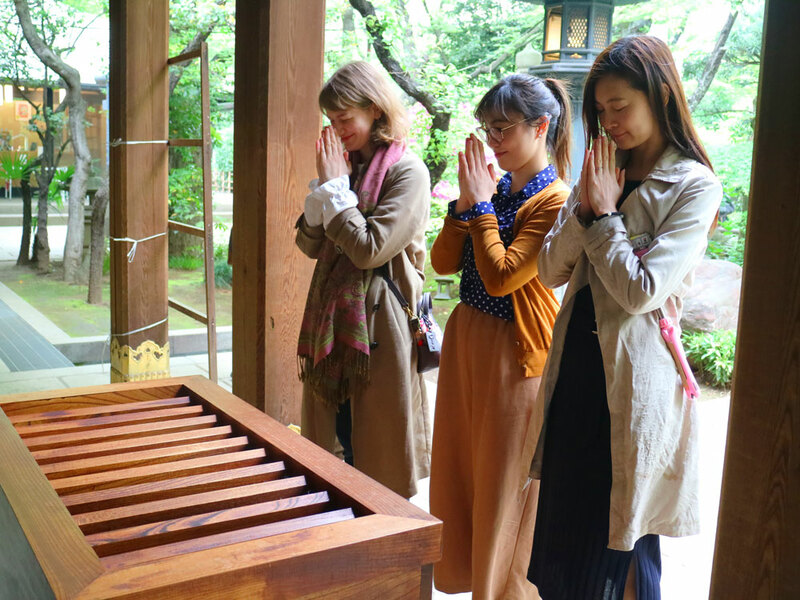 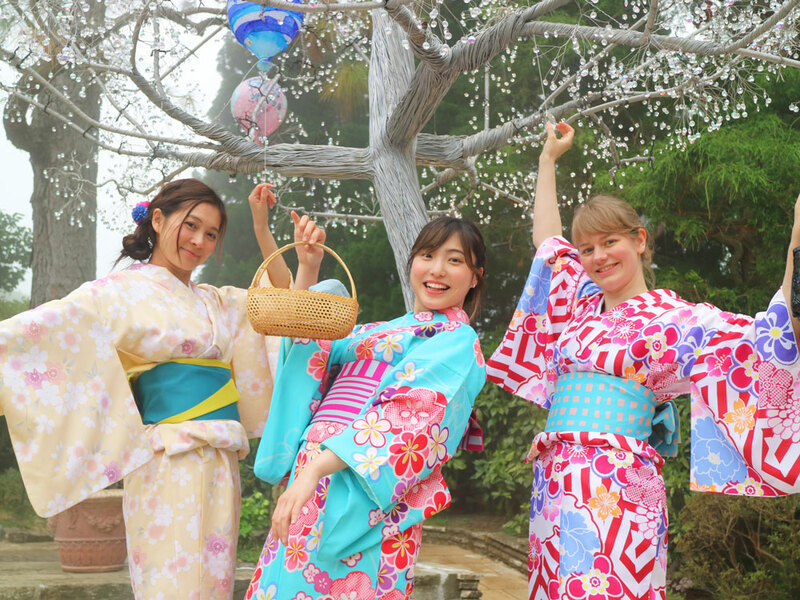 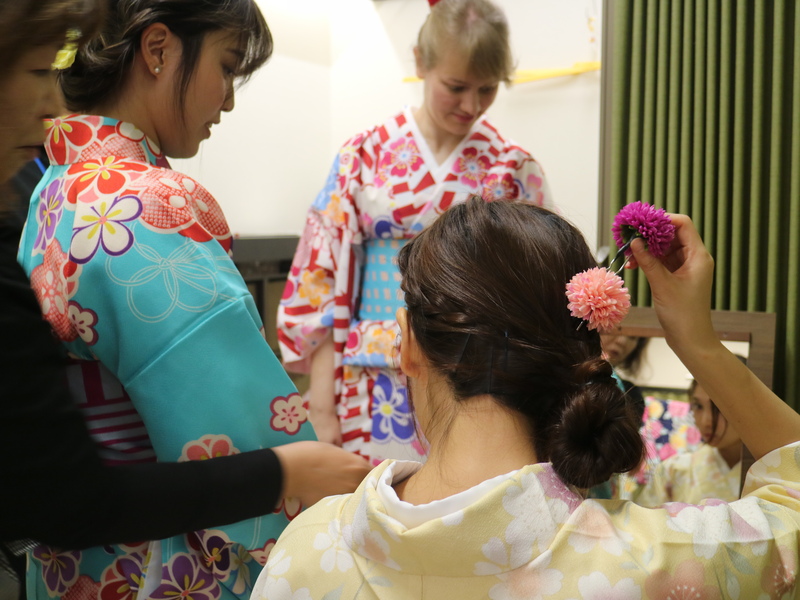 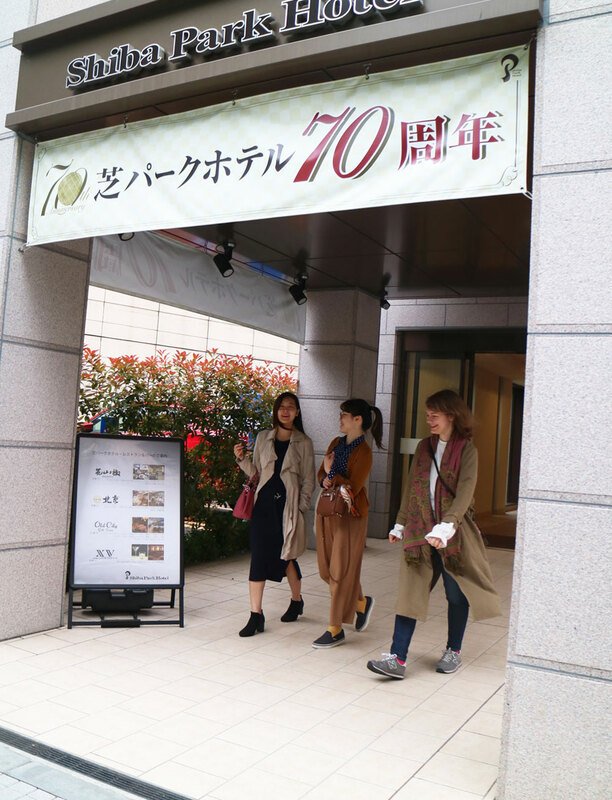 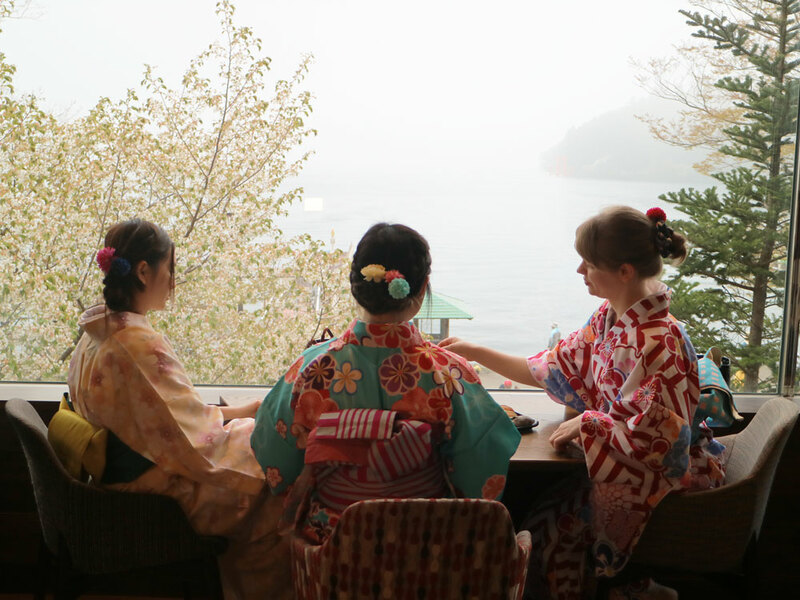 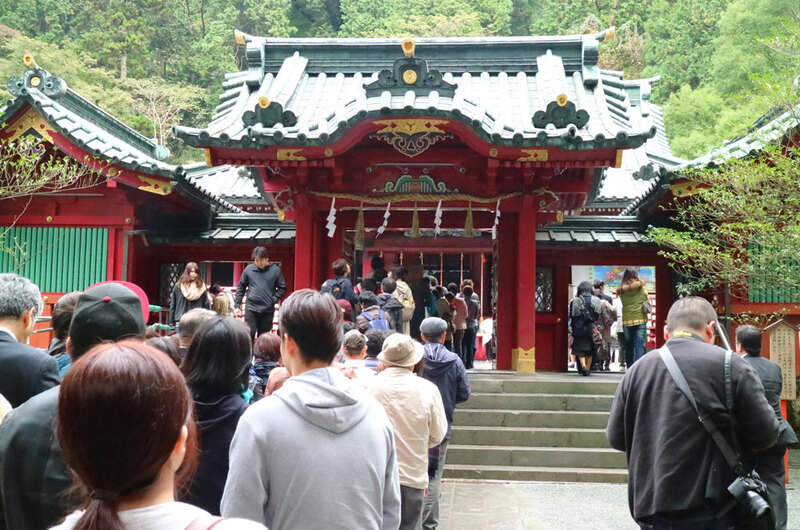 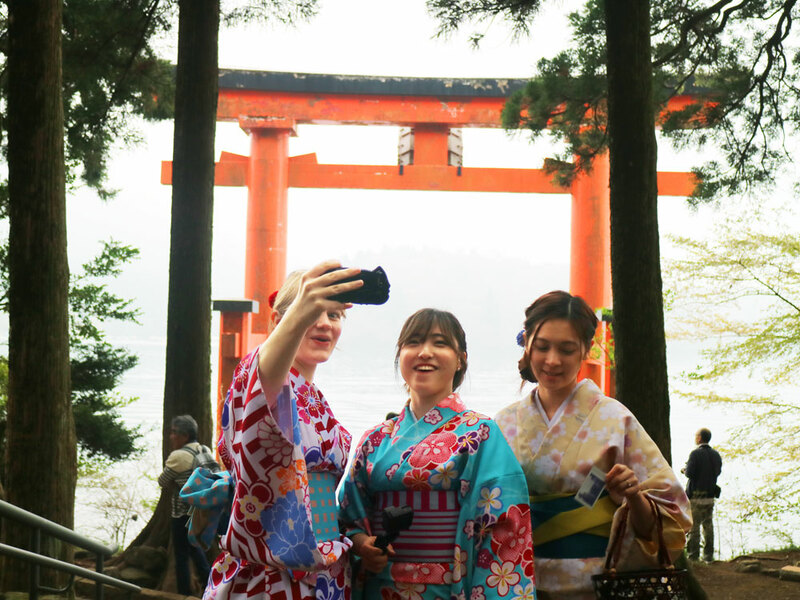 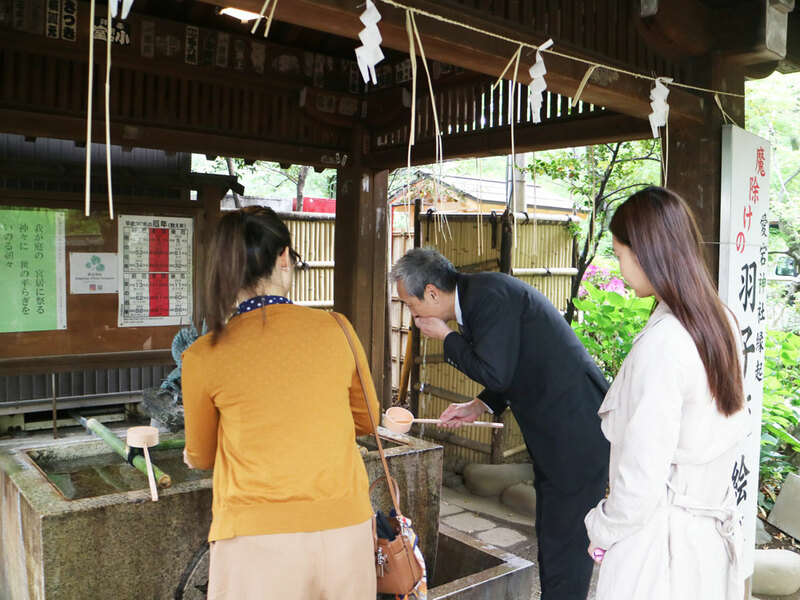 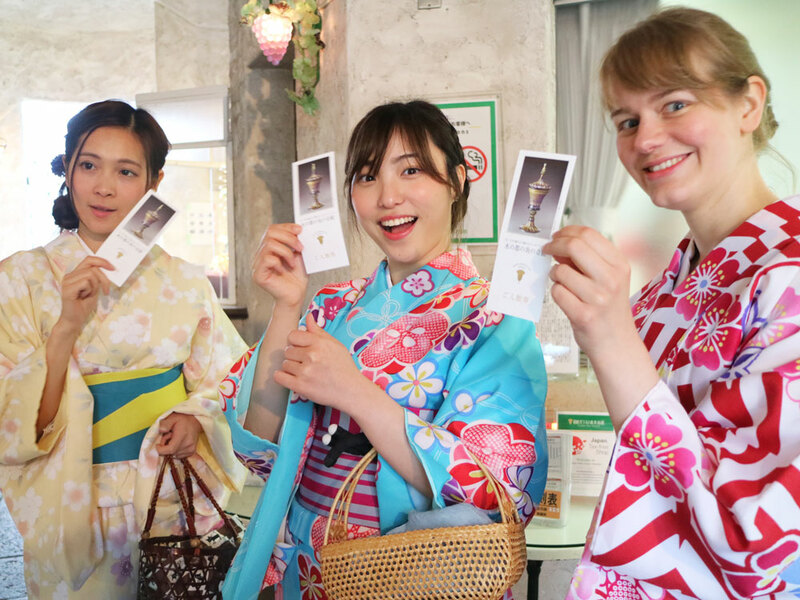 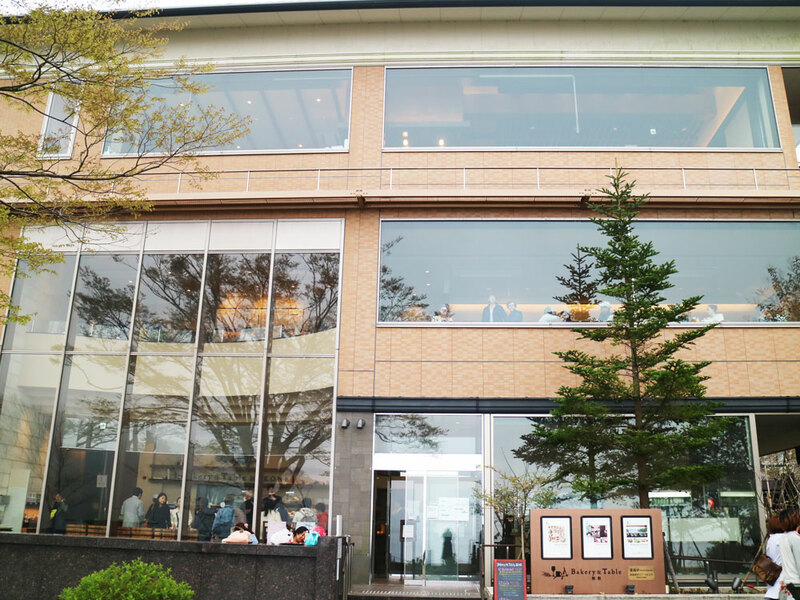 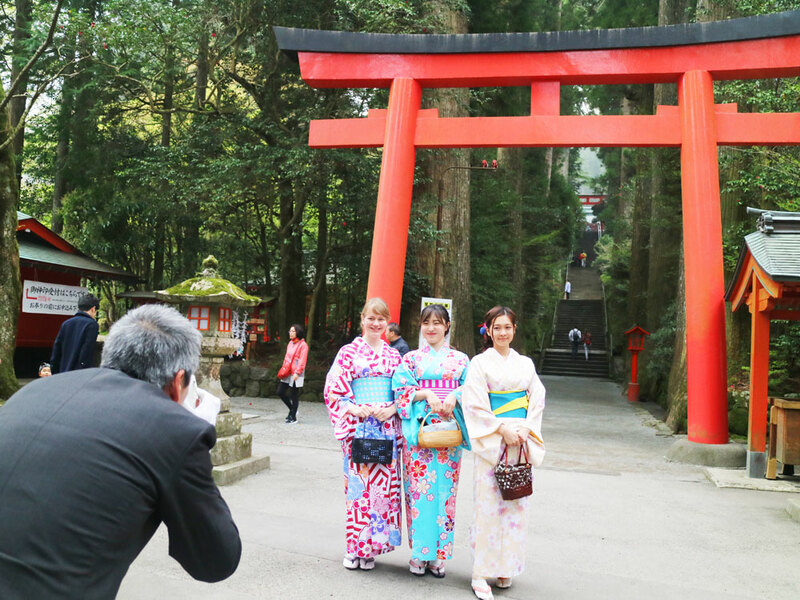 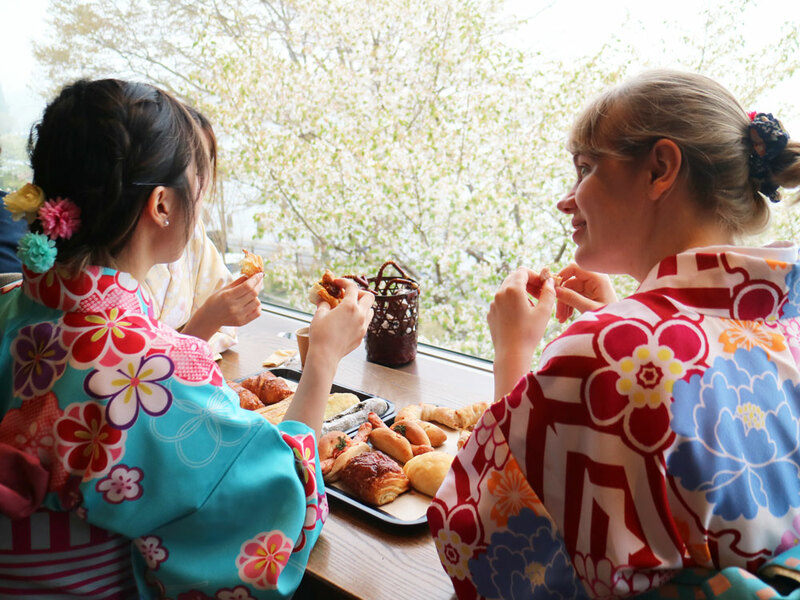 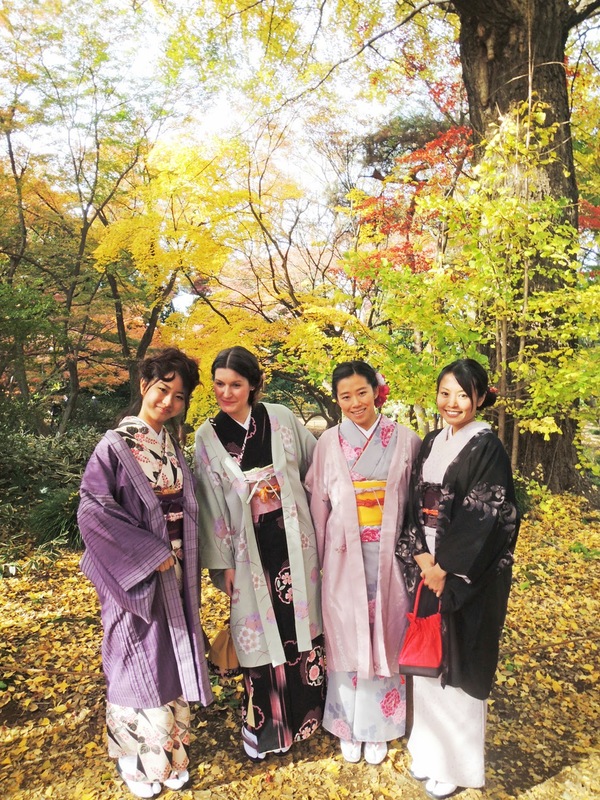 Hakone Sekisho Tabimonogatari Kan offers kimono-dressing experience! 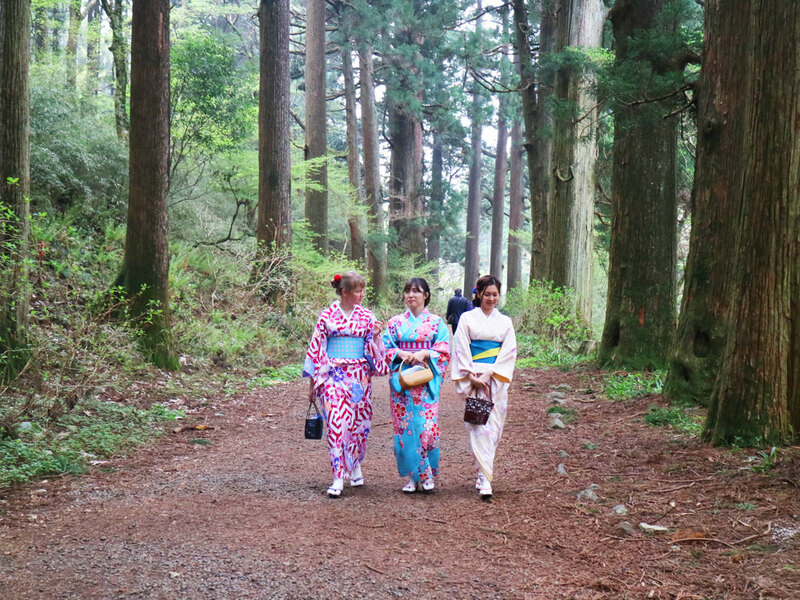 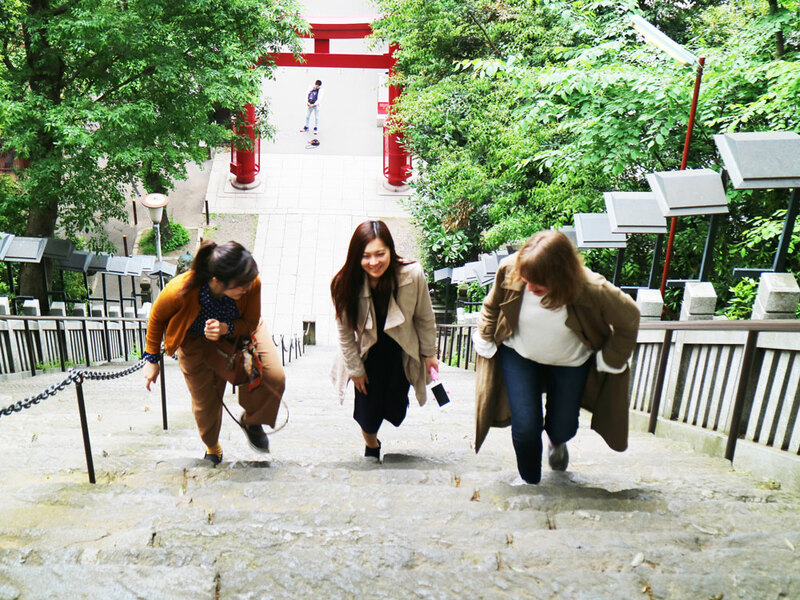 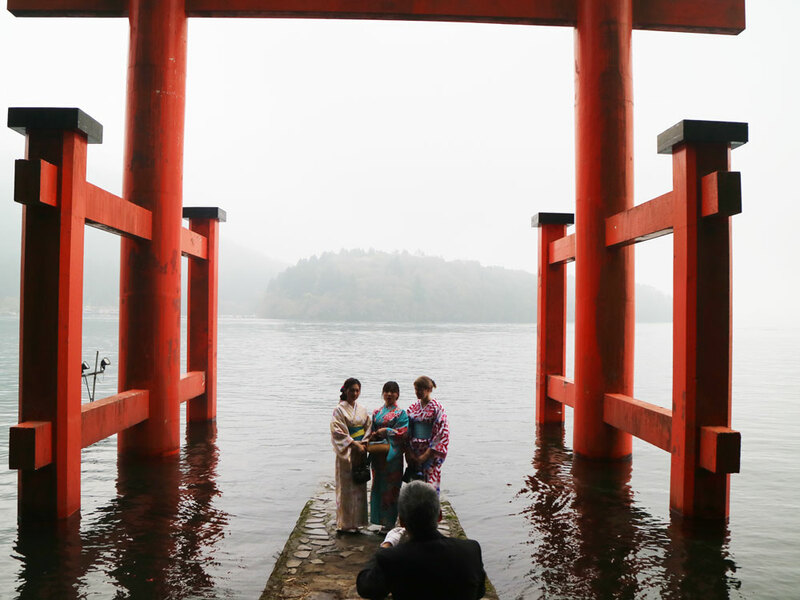 Return the kimono to Hakone Sekisho Tabimonogatari Kan then back to tokyo!